Merely because an award has become enforceable, does not necessarily mean that it has become binding. For an award to become binding, it should be passed in compliance with the principles of natural justice. The Supreme Court, in Haryana Suraj Malting Limited v. Phool Chand, has held that labour court/industrial tribunal is not functus officio after the award has become enforceable as far as setting aside an ex parte award is concerned. The main issue before the three-judge bench headed by Justice Kurian Joseph in this civil appeal was whether the industrial tribunal/labour court is functus officio after the award has become enforceable, and is thus, prevented from considering an application for setting aside an ex parte award. 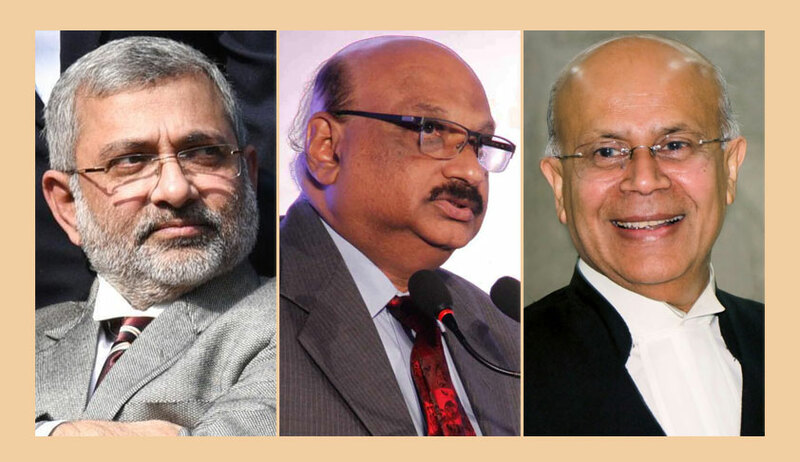 A two-judge bench had referred the matter to three-judge bench taking note of conflict between two decisions of the apex court - Sangham Tape Co. v. Hans Raj and Radhakrishna and Mani Tripathi v. L.H Patel and another. Referring to relevant statutes and case laws, the bench, also comprising of Justice Mohan M Shantanagoudar and Justice Navin Sinha, observed that in case a party is in a position to show sufficient cause for its absence before the labour court/ tribunal when it was set ex parte, the labour court/tribunal, in exercise of its ancillary or incidental powers, is competent to entertain such an application and such a power cannot be circumscribed by limitation. The court also added that when an application for setting aside an ex parte award is made at the instance of the management, the labour court/tribunal has to balance equities.